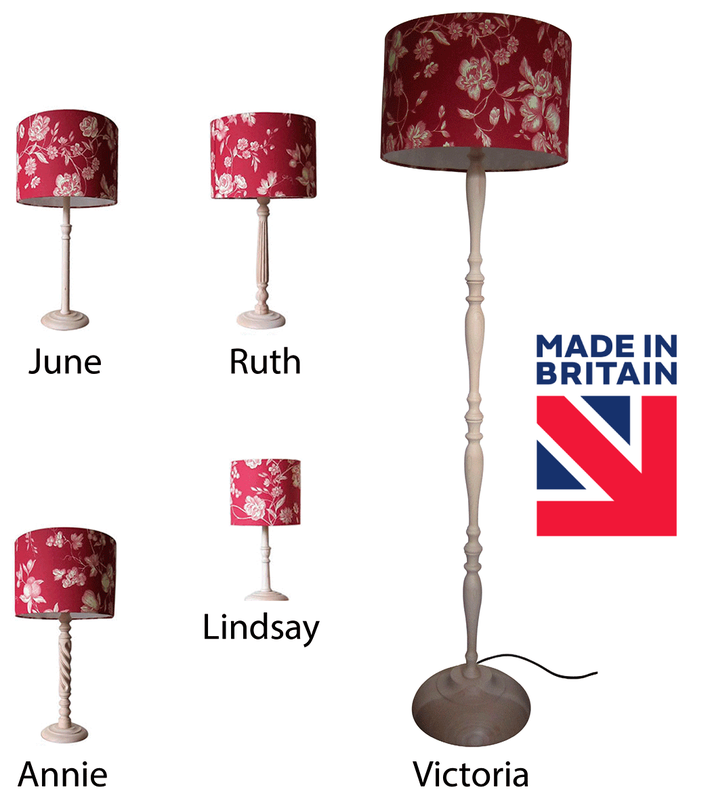 Hardwood lamp bases that are wired, tested and ready to finish in your choice of colour using Paint, Wax or Oil. All our bases include fitted switched brass lamp holders complete with plug and 3amp fuse. Manufactured in England and fully tested in compliance with EU legislation for Health and Safety. the product pages click here.